Our patented 3-Dimensional fitting system is recognized world wide for its unequaled ability to provide an exact mirror image of your horses back. It provides even pressure distribution and solves all saddle fit problems on any size or breed of horse. 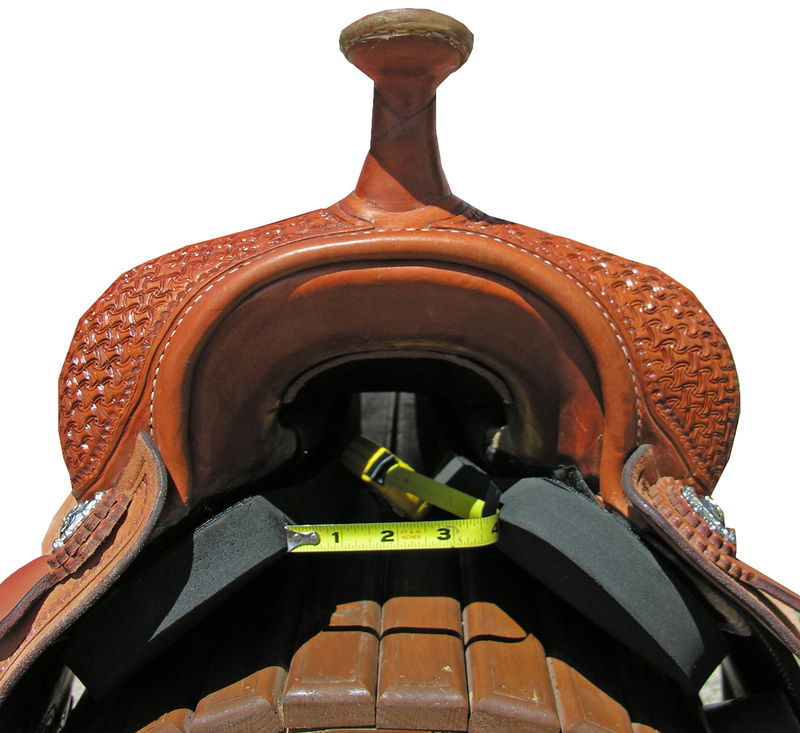 There are 3 dimensions to saddle fit, width, arch, and angle and the patented fitting system adjusts for all of them. The foundation of the fitting system is a specially designed tree shaped unlike any other tree on the market. The tree is made of kiln dried pine wrapped in fiberglass. This specially designed tree in conjunction with the patented fitting system is what allows our system to be adjusted to fit any horse. The fit system uses closed cell foam fitting cushions that are attache to the tree. 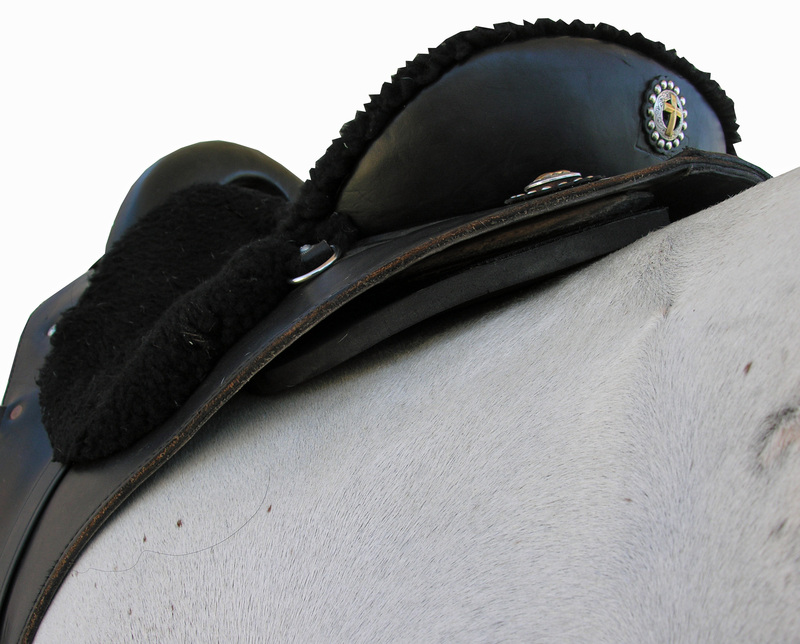 The fitting cushions are available in 3 different sizes and allow you to independently adjust each side of the saddle. The majority of horses are asymmetrical and this feature makes it possible to precisely fit theses horses. Using the 3 different sizes of the fitting cushions and the placement you can adjust the width to fit any horse. 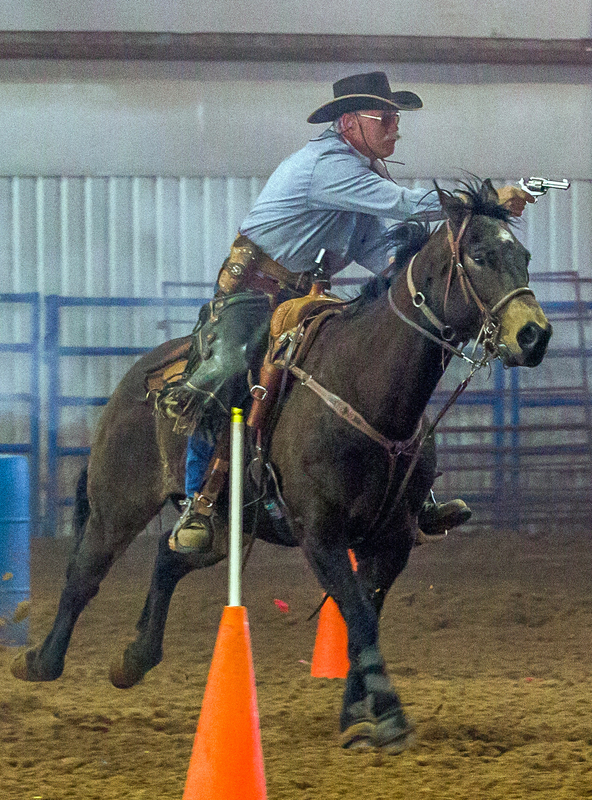 Pictures below show how the width can be adjusted over a 4″ range on the same saddle. The fitting system also includes wedge shaped foam shims that attach to the fitting cushions. They allow you to change the angles of the bars to match your horses shoulder and loin angles. By doing so you increase the surface area and lower the pounds per square inch of pressure across the horses back. These shims can also be used to fit horses with a sever dip behind the withers, which alleviates bridging. Photos 1 shows how a horse with an angular loin causes little contact between the horse and the bar of the tree. Photo 2 demonstrates how a wedge shim can be placed between the bar of the tree and the fitting cushions to achieve full contact. This ensures that weight is evenly distributed along the entire bar of the tree. 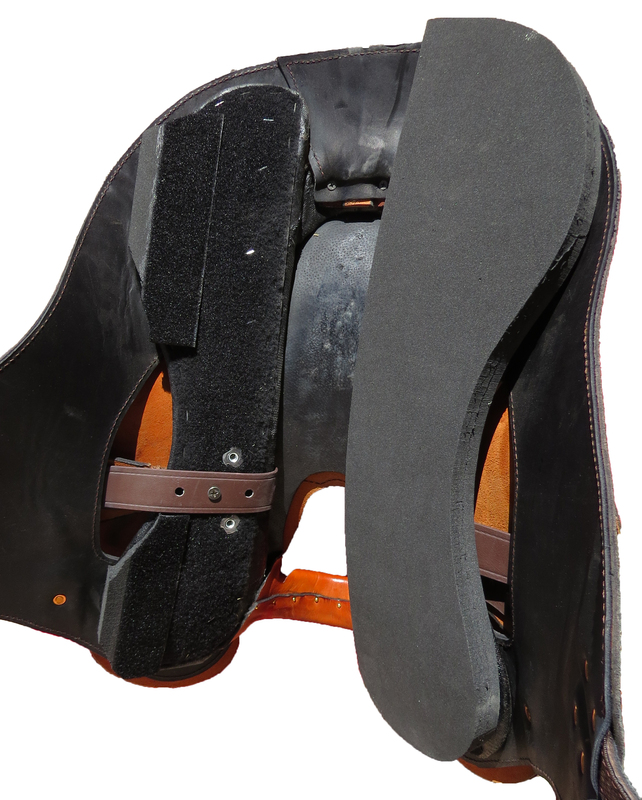 This revolutionary Patented Fitting System adjusts precisely fit to all horses. 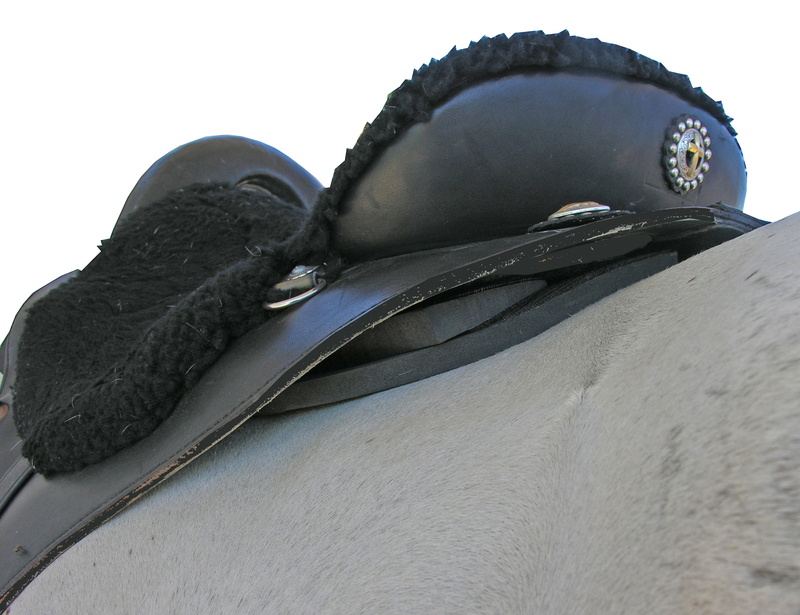 For over 15 years Specialized Saddles has been alleviating back pain for distance riders and their horses. TW Saddlery brings this revolutionary technology to western riders. 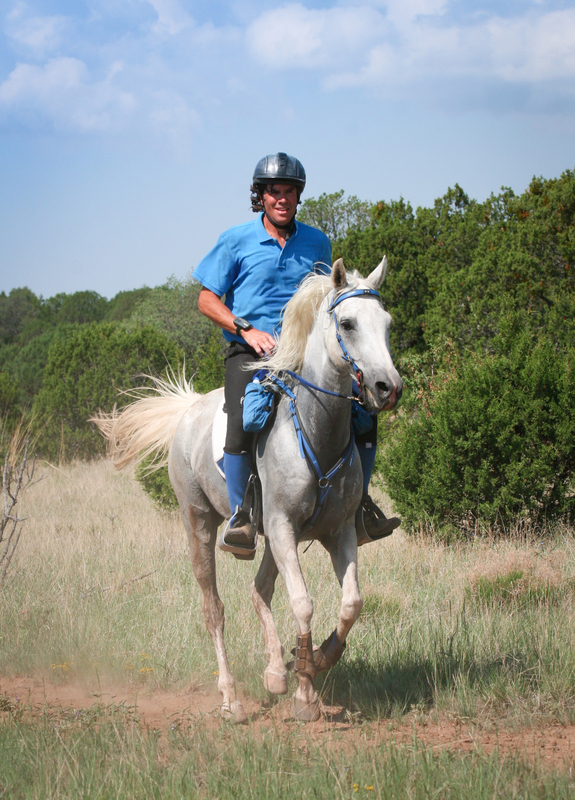 The System is designed to easily adjust to different horses making it possible to have a great fit on multiple horses. 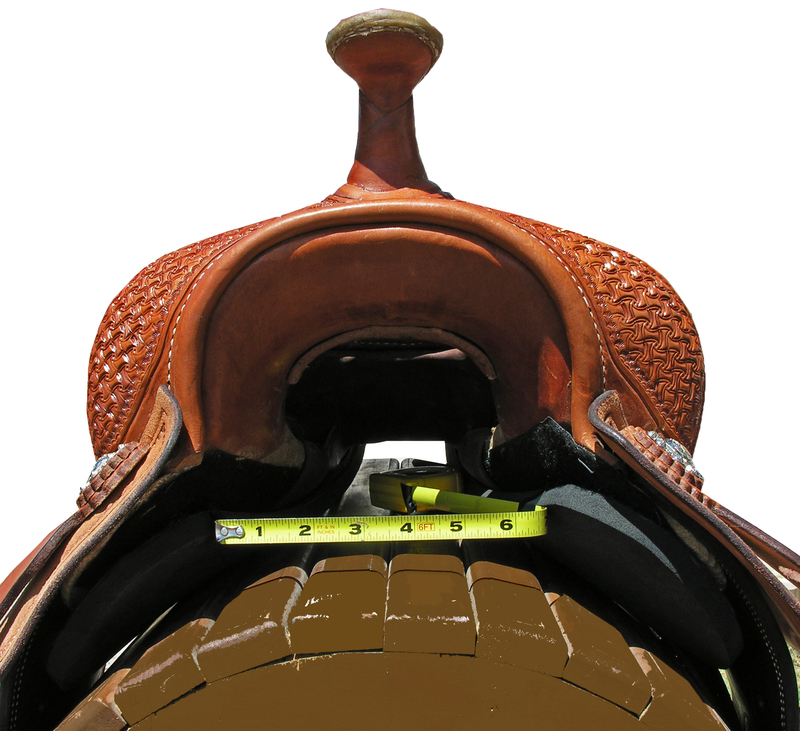 View our 3-d fit video to learn the basics of how we provide precise saddle fit to any horse!